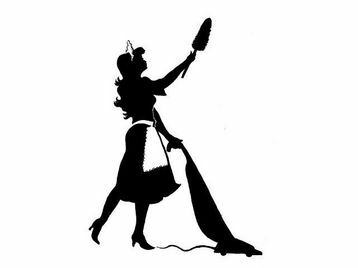 agency based in Essex who introduce maids to individual clients. From a regular weekly cleaning / ironing service to a one-off domestic clean, if you do not have the time then you need our help! We pride ourselves on providing a personalised service to meet the individual needs of all our clients. We can tailor our services to suit you!